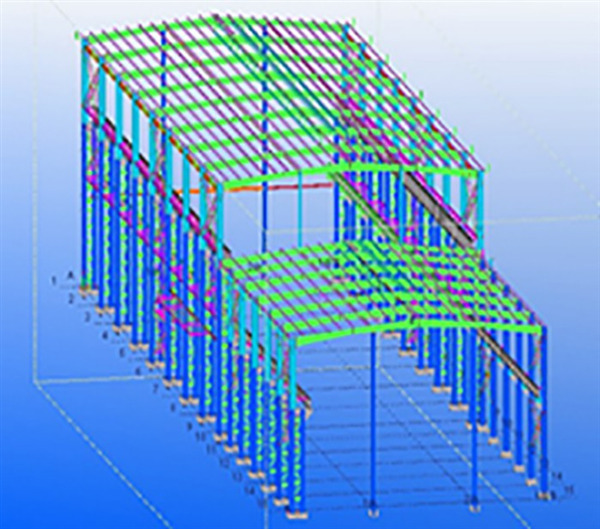 Hot rolled ordinary joist steel, also called steel beam, is strip steel with I-shape section. 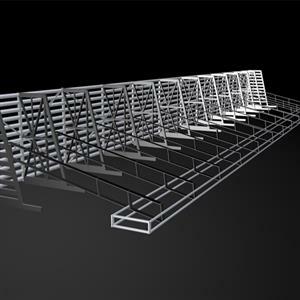 Hot rolled I-shape beams can be divided into common i-steel and light beams. 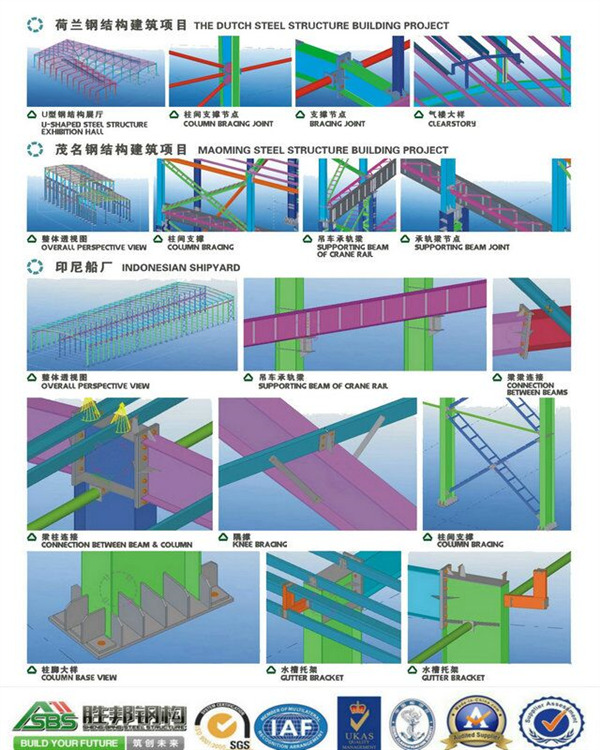 Main purpose: Ordinary beams are widely used in various building structures, Bridges, vehicles, support and machinery, etc. 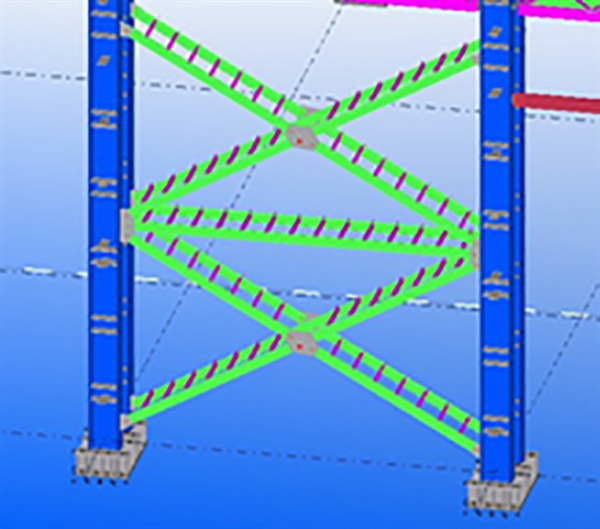 Flange of common i-steel and light beams are gradually becoming thinner from root to the edge with certain angle. 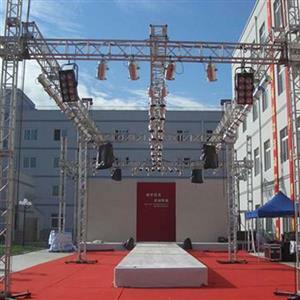 Compared with ordinary beams, hot rolling light beams has wider leg and thinner waist in same wait height conditions. 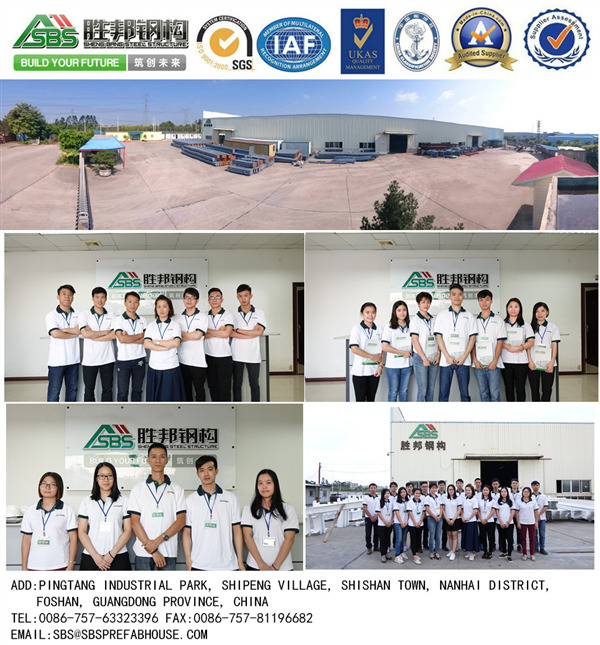 Guaranteed the bearing capacity, the light beams have better stability, metal saving and better economic effect than ordinary beams. 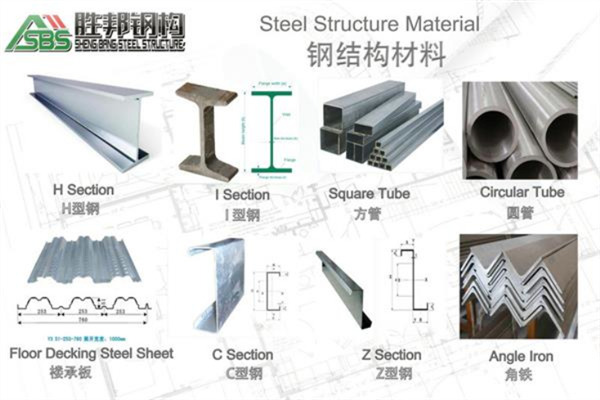 Main use: The same with ordinary beams, it is mainly used in factories, Bridges and other large structures and vehicle manufacturing, etc. Ridge ventilation and dual eaves evacuate moisture without creating a wind chill, keeping cattle clean, dry, and healthy. 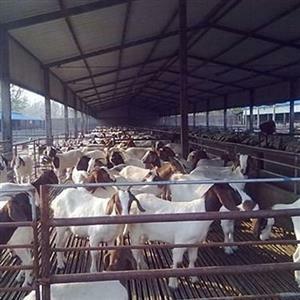 Your herd will stay cooler in the summer and dry all year round thanks to our innovative design, which offers more comfort and flexibility than traditional cattle barns or pole buildings.Yards that are well designed and constructed are not only safer to work in, they’re also more efficient, enabling you and your staff to put through more cattle with less stress to humans and beasts. 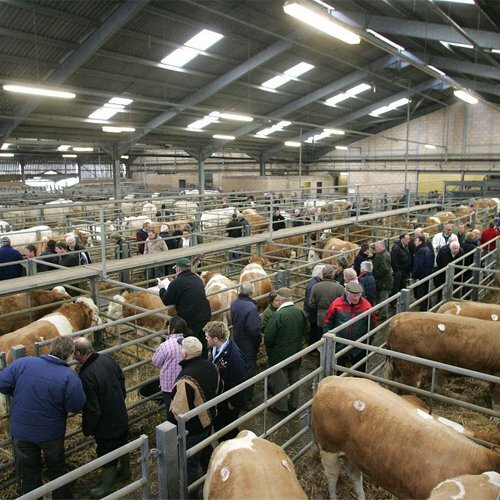 There’s a lot to take into account when designing a stockyard system: number of cattle; mob size; land area you’re running; breed; and what type of cattle you’re producing.